According to statistics, about 20% of Singaporean men and 40% of women suffer from varying degree of hair loss. Hair thinning is a common condition among both men and women. Hair, very much like our health, is something we take for granted until we notice visible changes that affect us negatively. One of the biggest misconceptions is that we should be spending money to age-proof your skin rather than your hair. It is pointless to have beautiful, glowing skin when you don’t have lustrous tresses to accentuate the look. In fact, the hair is probably the most versatile and permanent accessory that completes your youthful appearance. 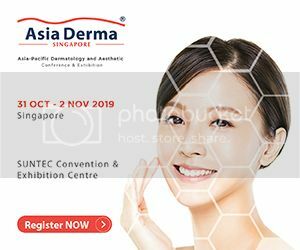 We speak to Dr. Siew Tuck Wah, Medical Director of Radium Medical Aesthetics to find out some effective ways to prevent further hair loss and maintain a healthy head of hair. COCONUT OIL This highly versatile oil does not only provide health benefits when consumed. Some people have sworn by the hair growth when they apply coconut oil on the scalp. Warm up some coconut oil and apply it on your fingertips. Gently rub your scalp on affected areas to infuse the oil deep into the scalp. ALMOND OIL It contains many types of healthy ingredients for hair such as vitamin E, magnesium, and omega-3 fatty acids. These essential ingredients help to strengthen the hair and nourish the roots to reduce hair loss. One word of caution: Do not apply oil on the scalp too often because excessive oil on the scalp can potentially clog the hair follicles, which may trigger an acne outbreak. It is best to do this in the shower so that you can rinse away the oil after leaving it on for about 5 minutes. It has been long known among doctors that red light or infrared laser light promotes tissue repair and stimulates cellular activity. Studies have shown that Low Level Light Therapy (LLLT) is capable of stimulating hair growth and is beneficial as a potential treatment for several types of hair loss. 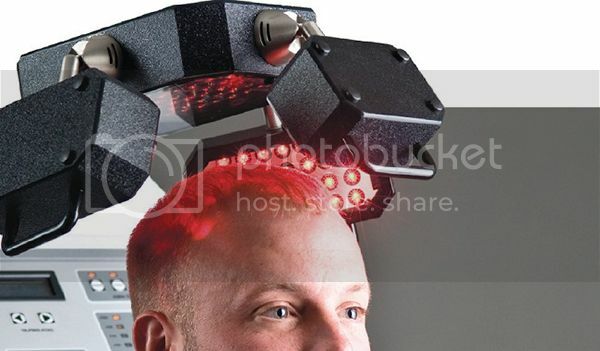 In 2007, a laser phototherapy device to treat hair loss and promote hair growth obtained FDA clearance. When the scalp is exposed to laser phototherapy, it stimulates the hair follicles and promotes cellular regeneration. By doing so, it prolongs the duration of anagen phase and prevents premature catagen development. There are many home devices that you can buy to treat hair loss at the comfort of your own home. Alternatively, many aesthetic clinics in Singapore offer LED Red Light treatment for the thinning hair. Consider doing an overhaul of your pantry. Throw out all the processed, unhealthy food. “One word of advice: If you are unable to pronounce the name of your food, then it’s likely to be bad for you,” says Dr. Siew. 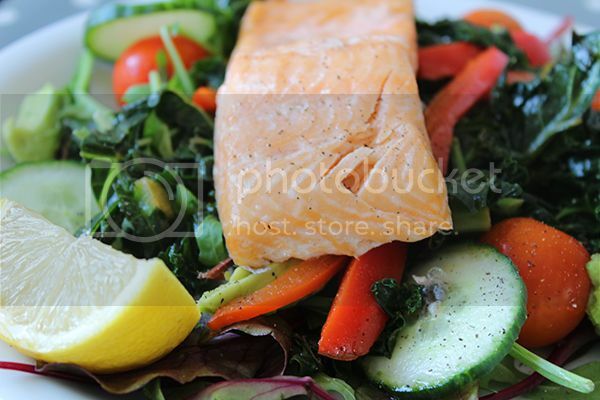 Add more omega 3 fatty acids to your diet. Omega 3 fatty acids is an essential component to healthy hair growth. Without it, our hair may appear weak and brittle. Some common food sources that are rich in omega 3 fatty acids are: Avocados, eggs, fatty fish, eggs, almonds, carrots, walnuts, and fish oil. It seems like there is no relationship between staying well-hydrated and having beautiful, lush locks. Truth is, drinking lots of water can help your hair grow better, more vibrant, and healthy. Water helps the body to flush out the toxins faster, which creates a more conducive environment for the hair to grow a lot faster. 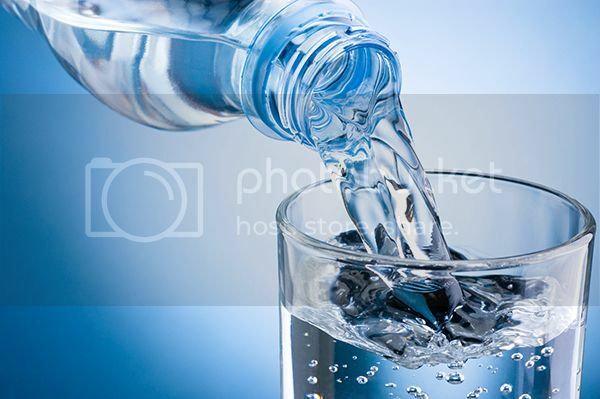 “Drink at least 8 glasses of water a day, not only your body will thank you, but your hair as well,” says Dr. Siew. Sometimes making lifestyle changes and improving your diet may not be sufficient to reverse thinning hair. It can be difficult to pinpoint the exact cause of hair loss as there are several types of hair loss. Hair loss treatment is best addressed as early as possible to increase the chance of hair regrowth. Most hair loss treatments work by stimulating new hair growth, even in damaged or rapidly balding areas, as long as there are at least some fine hair still remaining. In Radium Medical Aesthetics, Dr. Siew devised a proprietary method to treat hair loss. Combining laser treatment and PDRN therapy, he created an intensive program to combat hair loss. Laser treatment creates micro-channel in the scalp to increase the absorption of the hair serum. It also stimulates cellular regeneration of the scalp. On the other hand, PDRN therapy is administered into the scalp to repair and deeply rejuvenate the scalp at the cellular level. Patients who have undergone this program have raved about the treatment. Clients who have undergone the treatment have agreed that this is the only treatment they are able to see visible hair growth. Hair Restoration Program is slowly but surely, becoming more popular among people who are experiencing hair loss in Singapore. 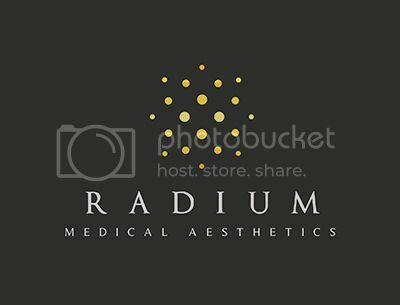 Radium Medical Aesthetics offers customized solutions for every client depending on your condition, making Radium Medical Aesthetics a one-stop aesthetic clinic for all your beauty anti-aging needs. For more information, please refer to the website: www.radium-aesthetics.com.